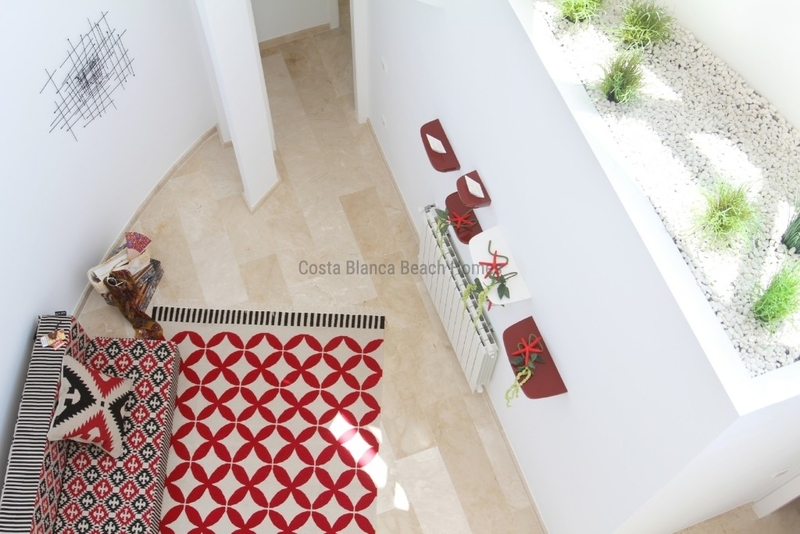 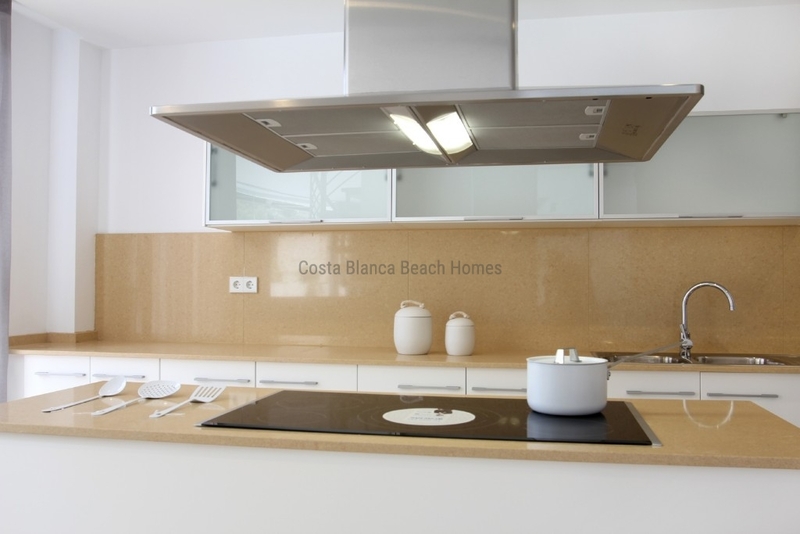 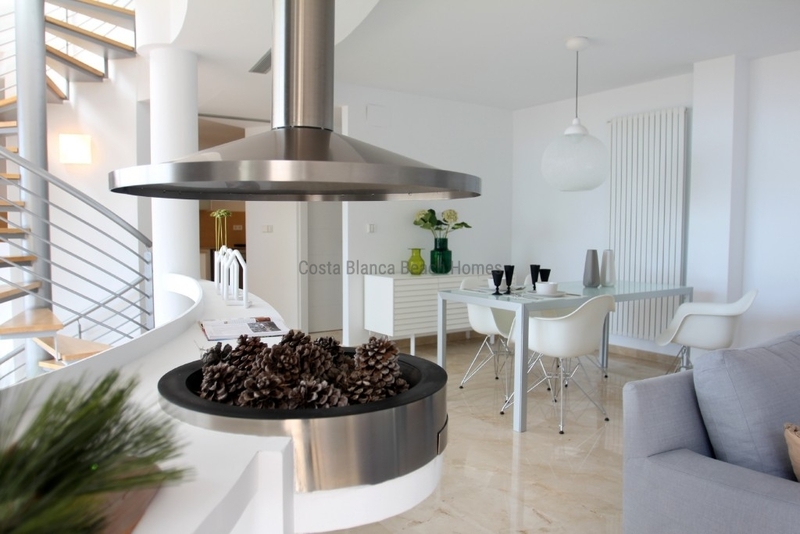 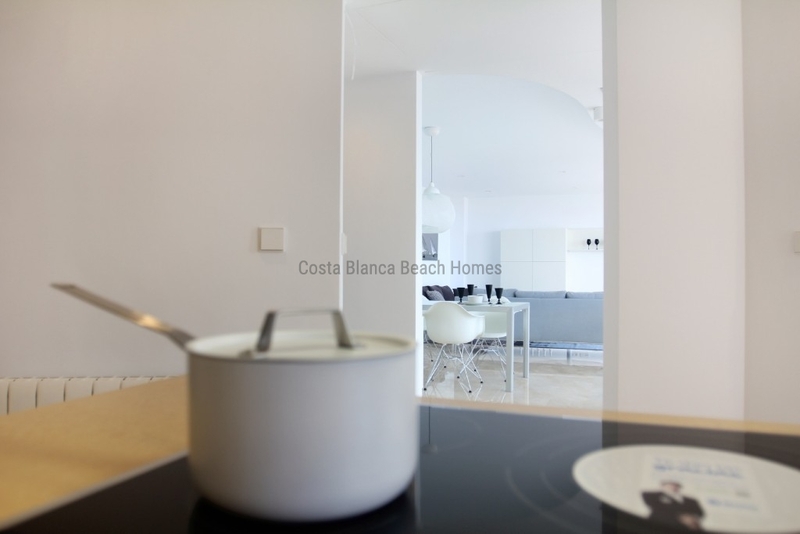 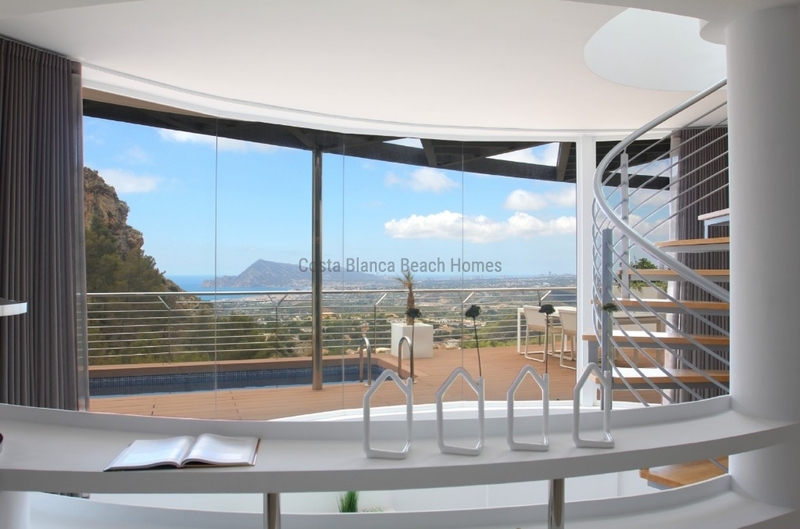 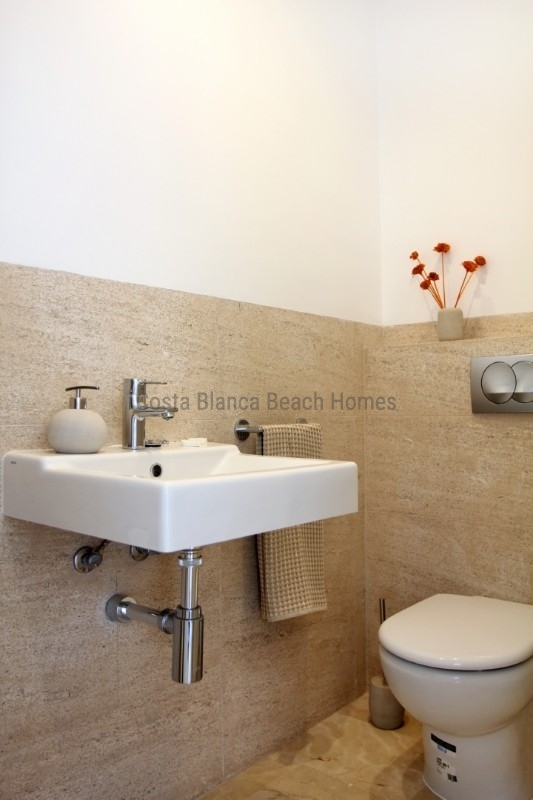 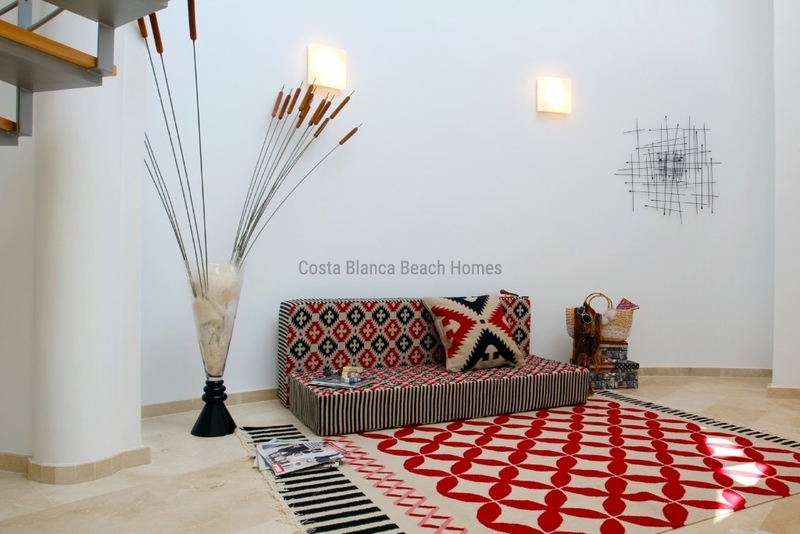 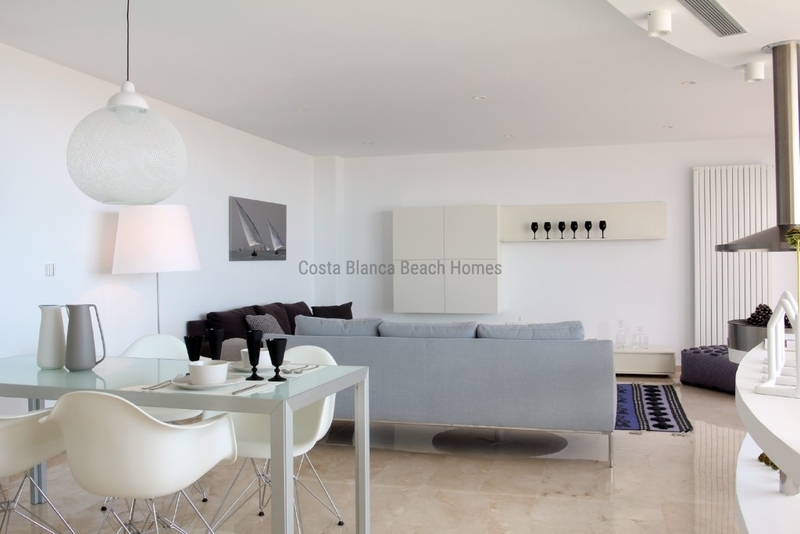 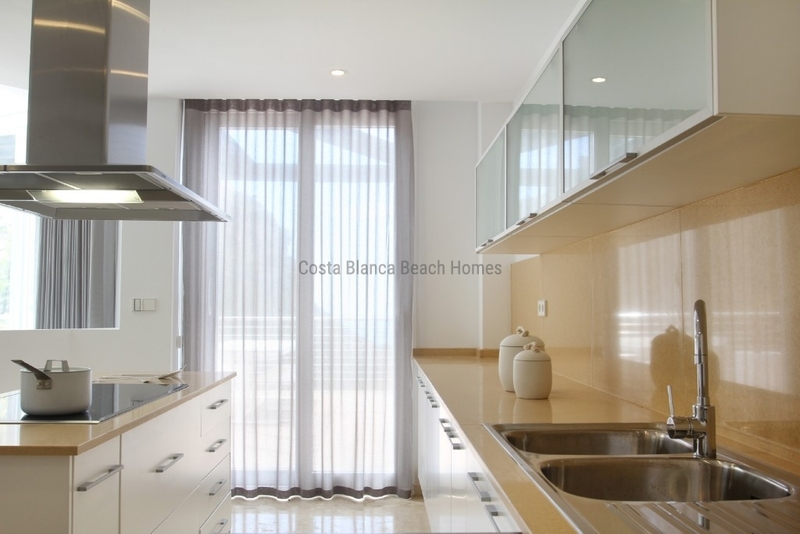 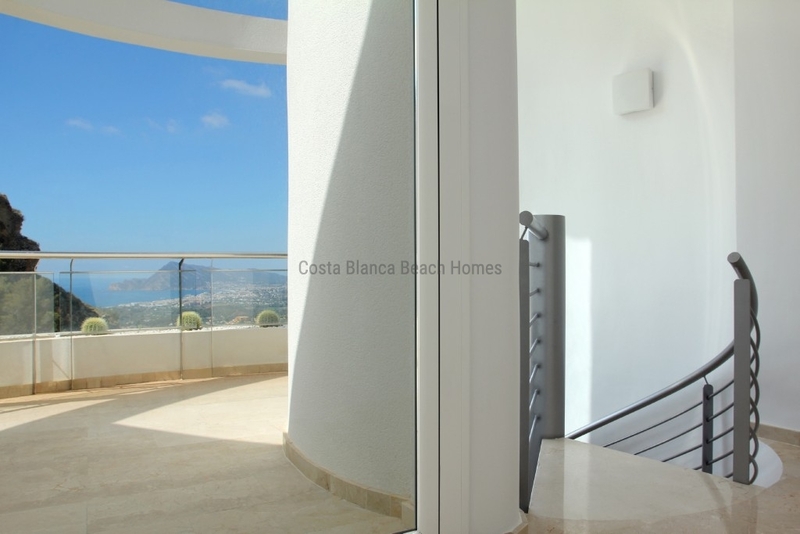 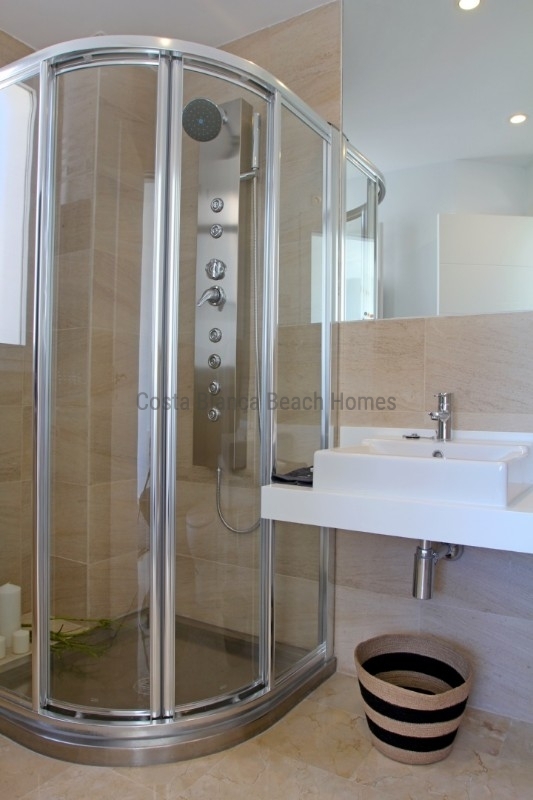 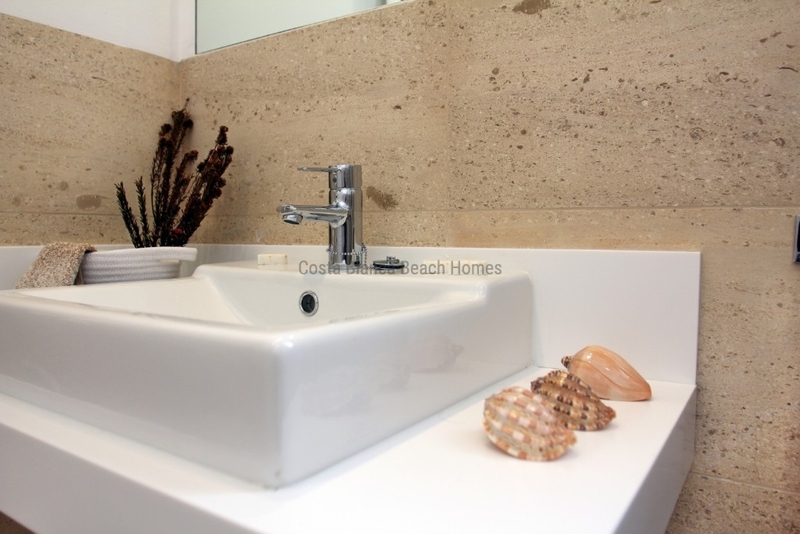 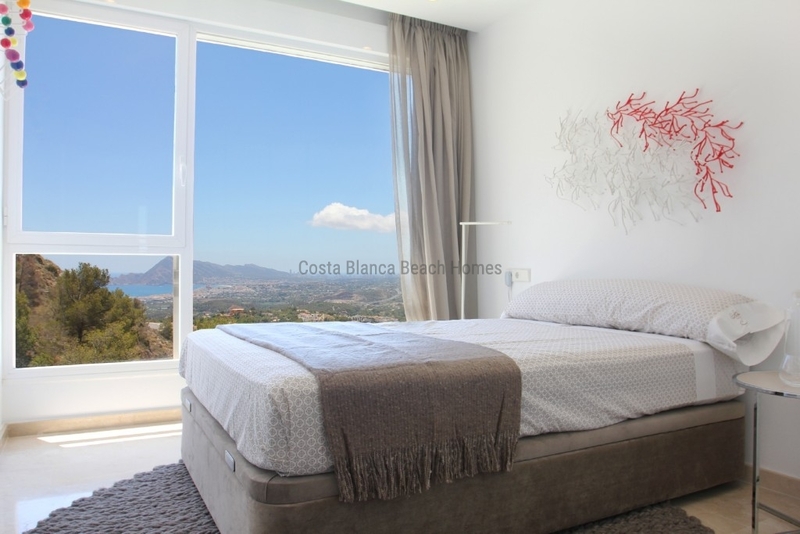 Modern villas of new construction in a residential full of light with large interior spaces, unique architecture and a natural environment with a panoramic view of the Mediterranean Sea and the skyline of Benidorm. 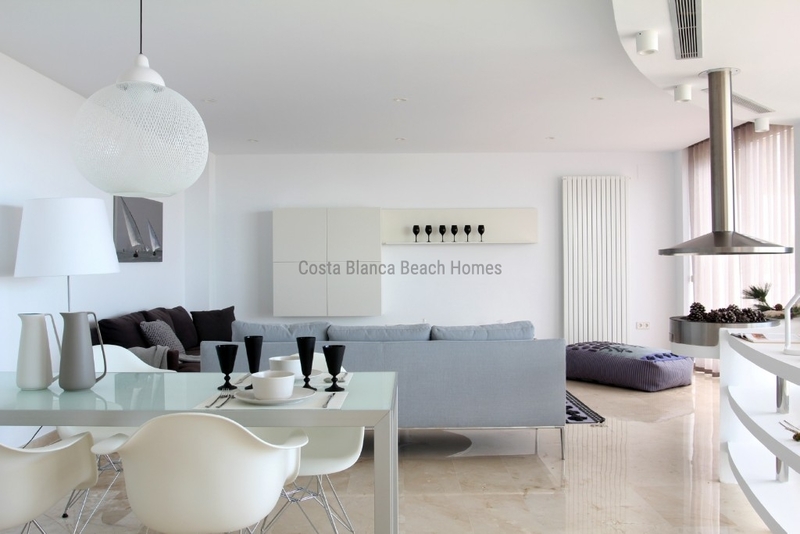 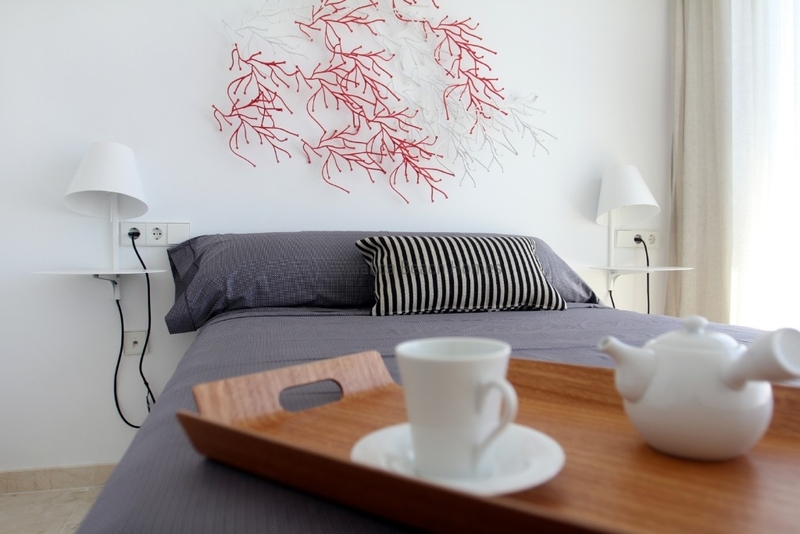 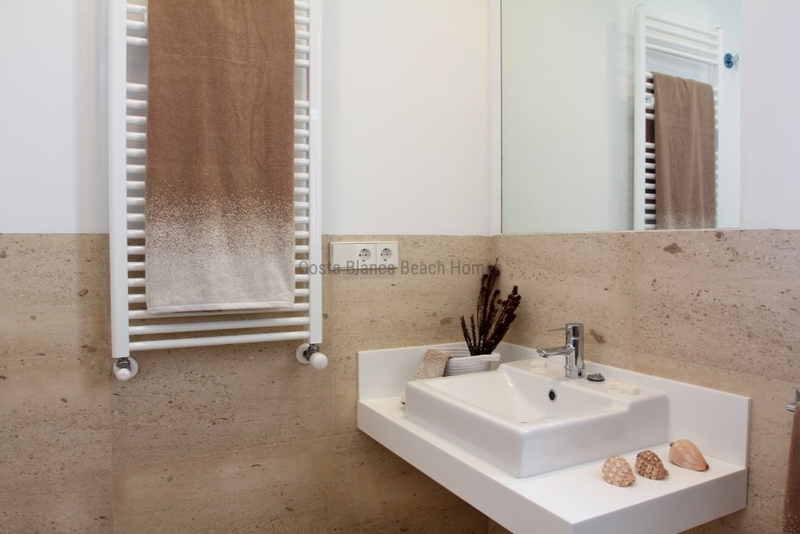 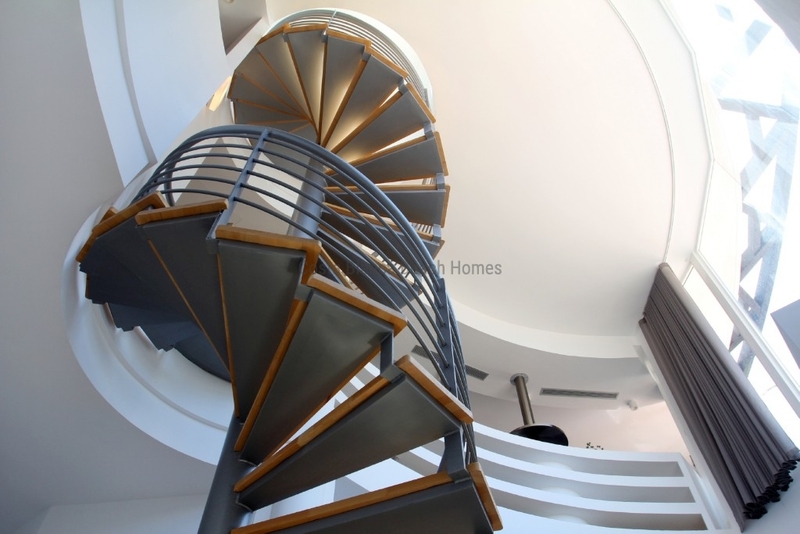 Located in a private residential complex, with houses of avant-garde architecture, independent among themselves, where each of them has an exclusive design that makes them a unique home. 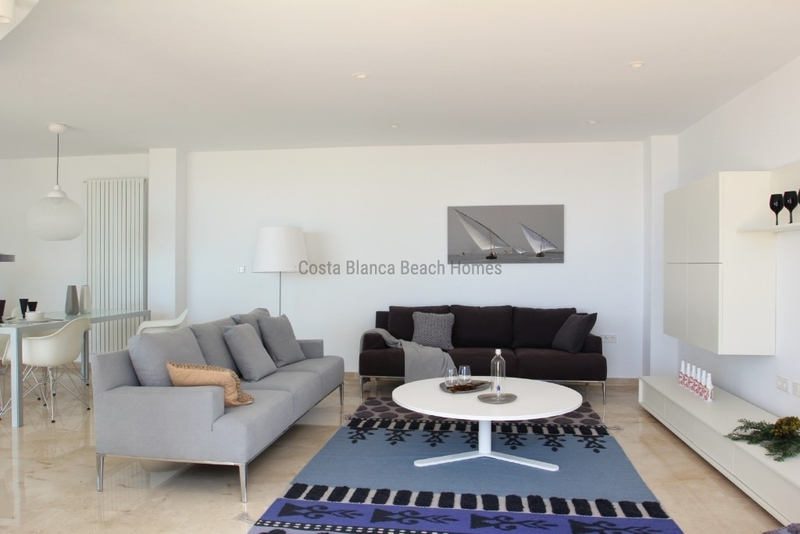 The houses stand out for their natural light and large interior spaces, with distributions of 3 and 4 bedrooms, 3 and 4 bathrooms, open kitchen, living rooms and dining rooms of various shapes, terrace, swimming pool, barbecue, closed garage and elevator. 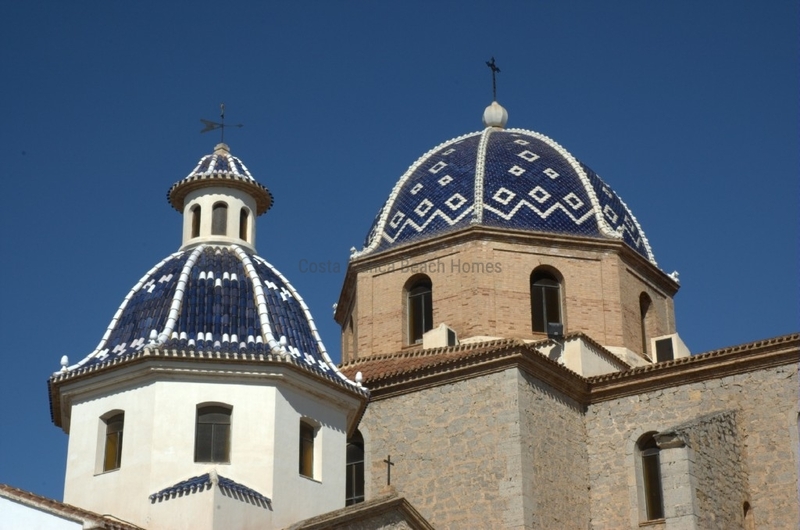 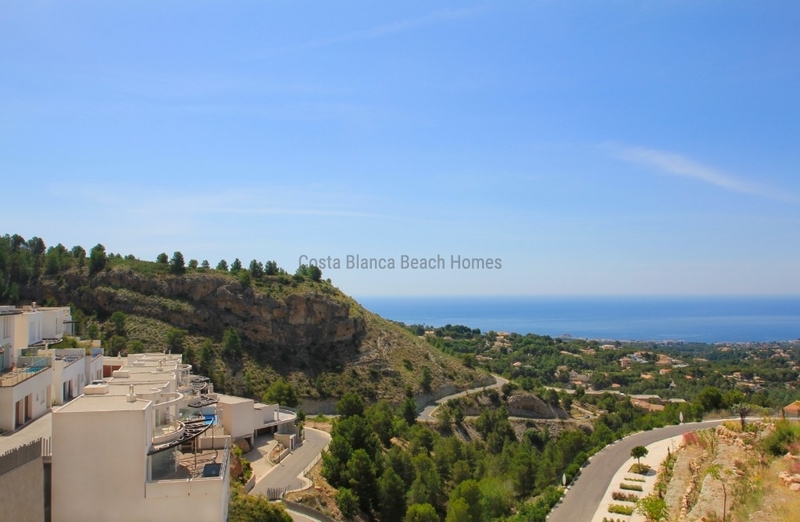 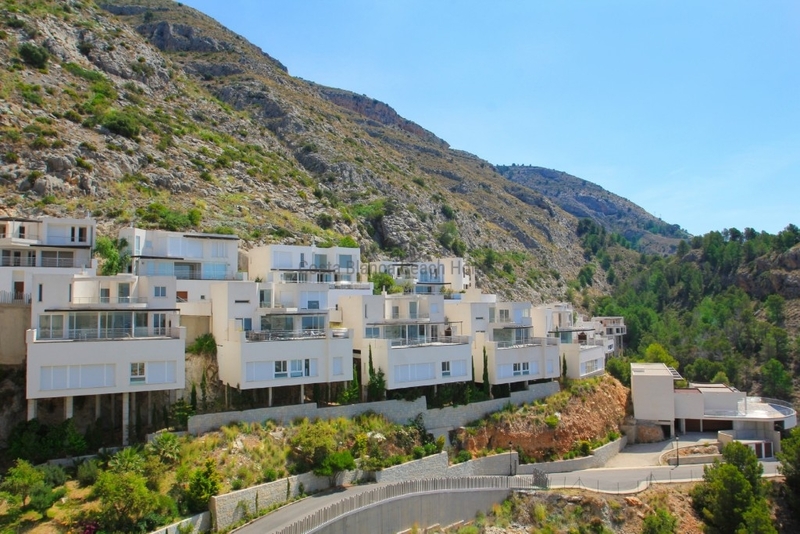 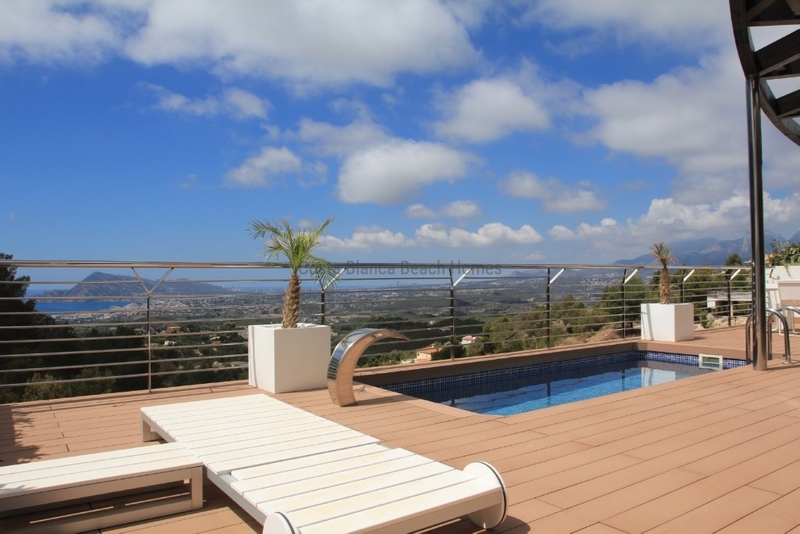 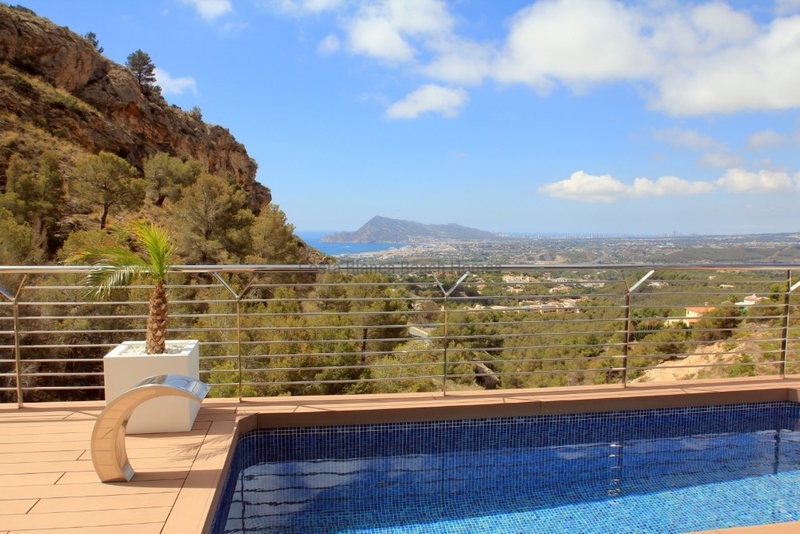 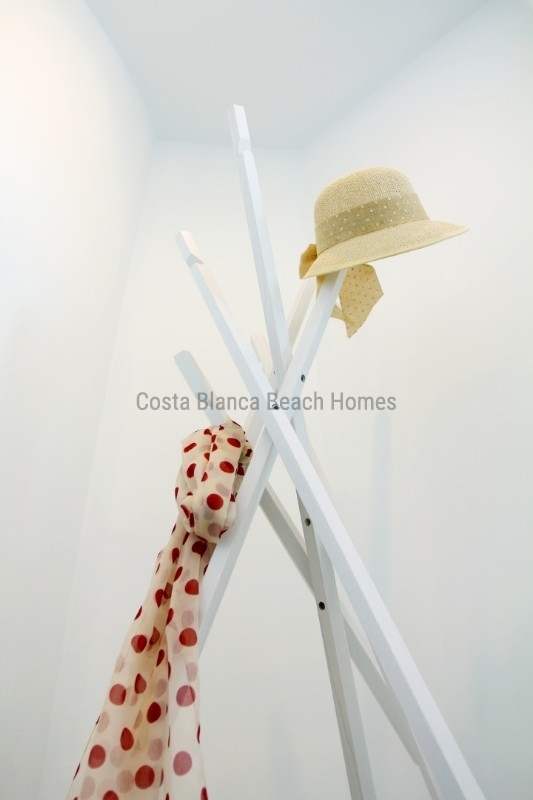 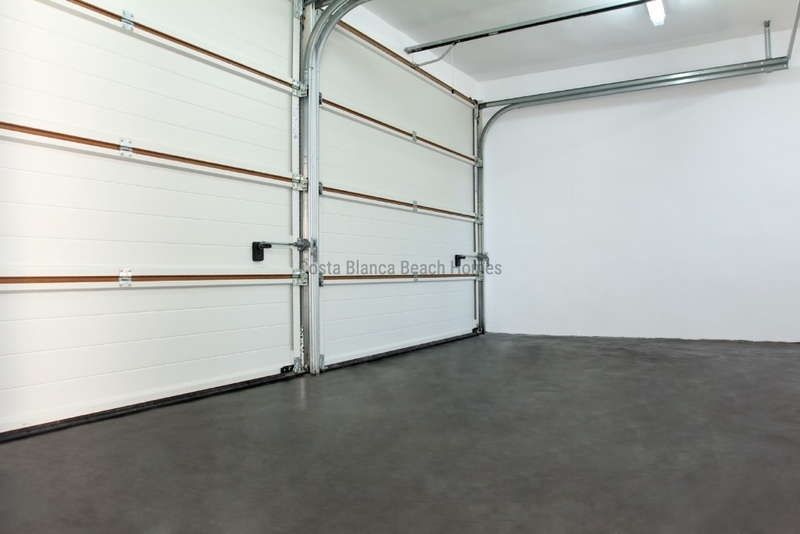 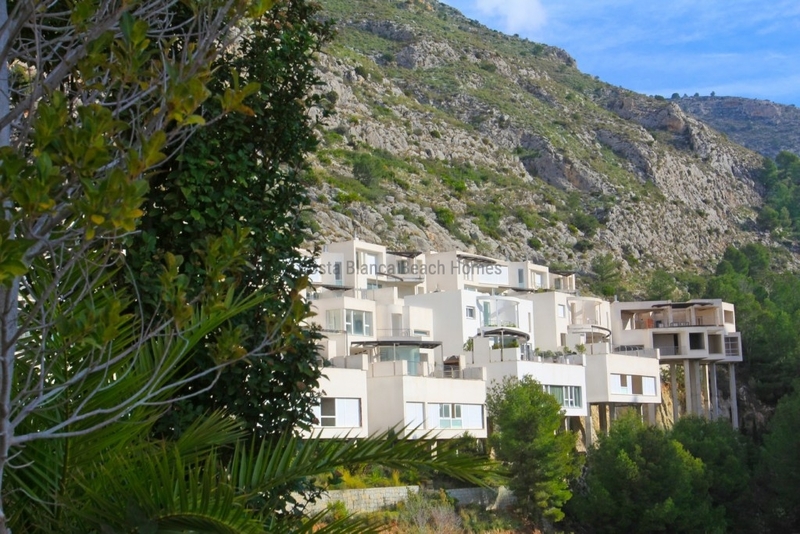 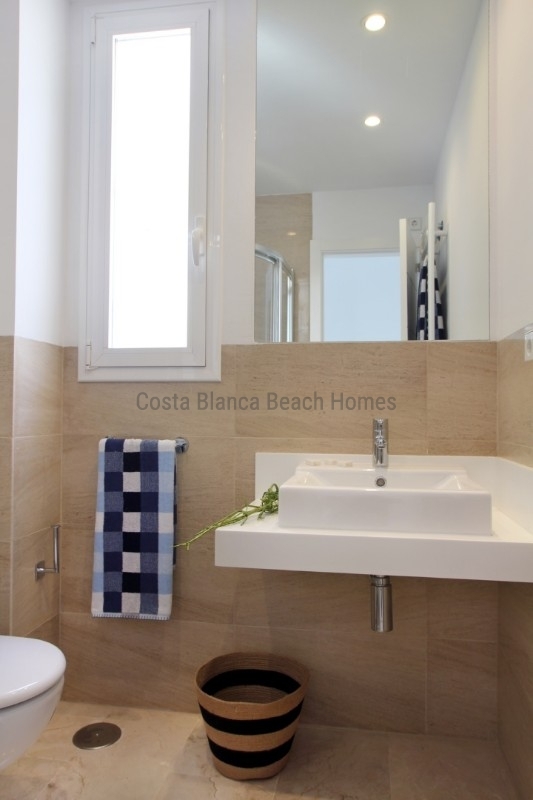 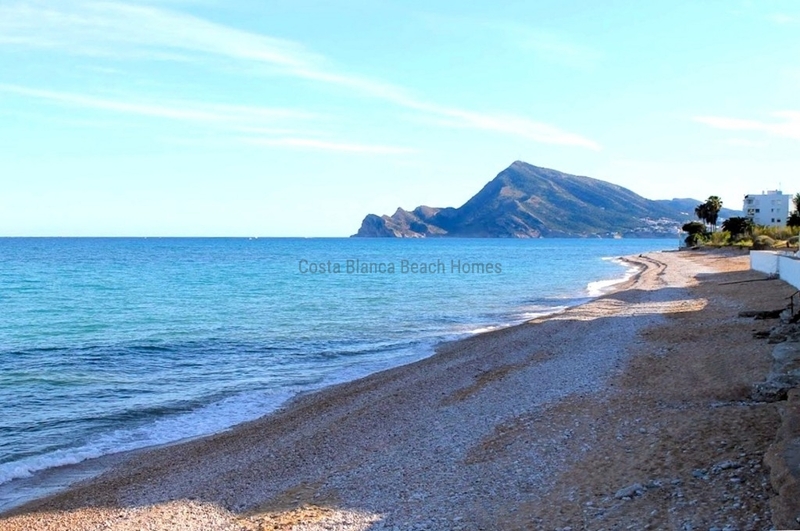 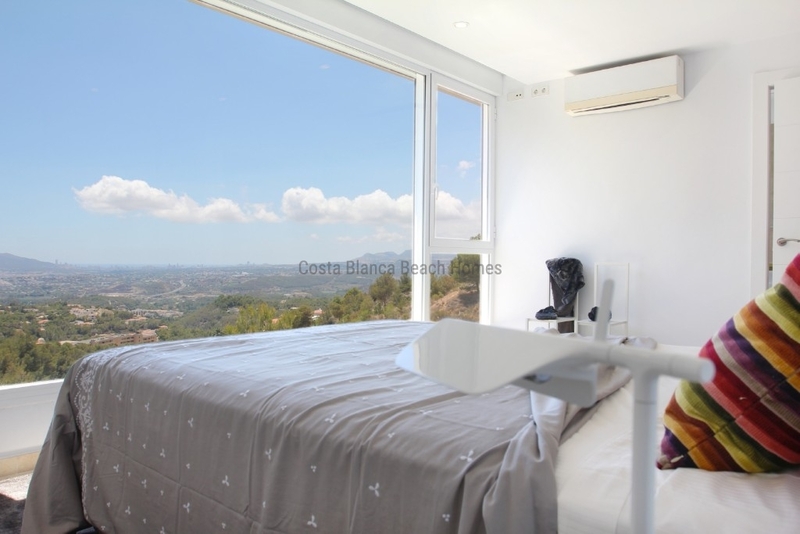 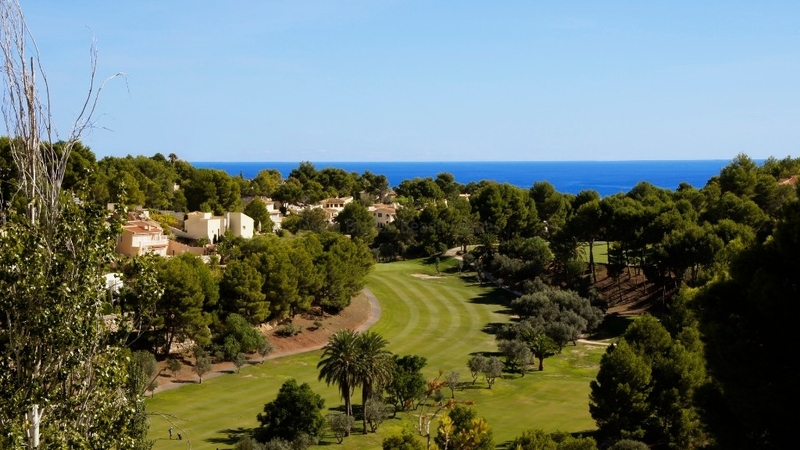 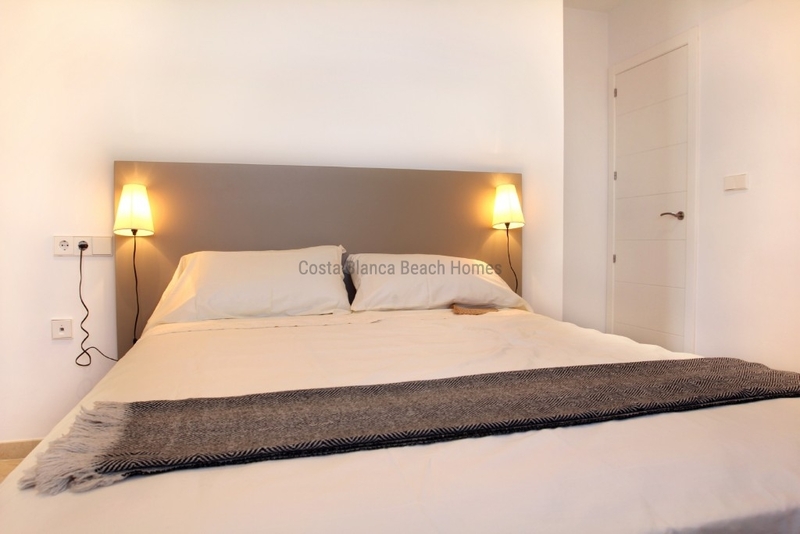 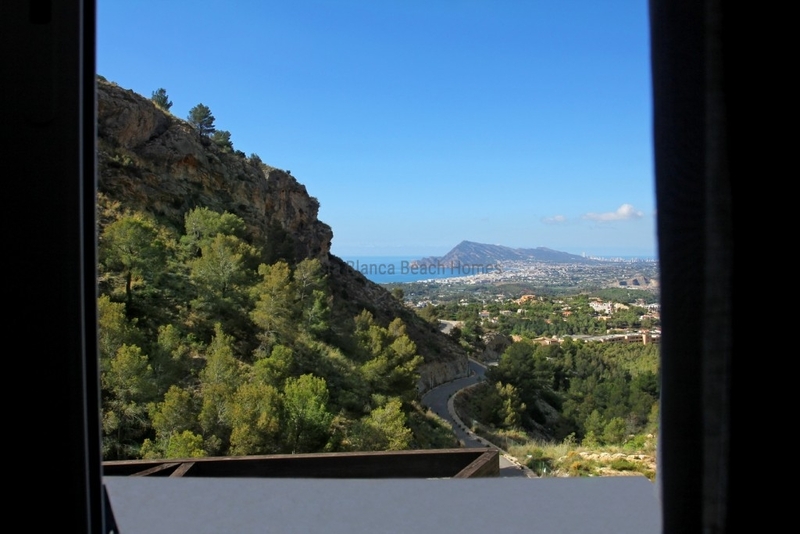 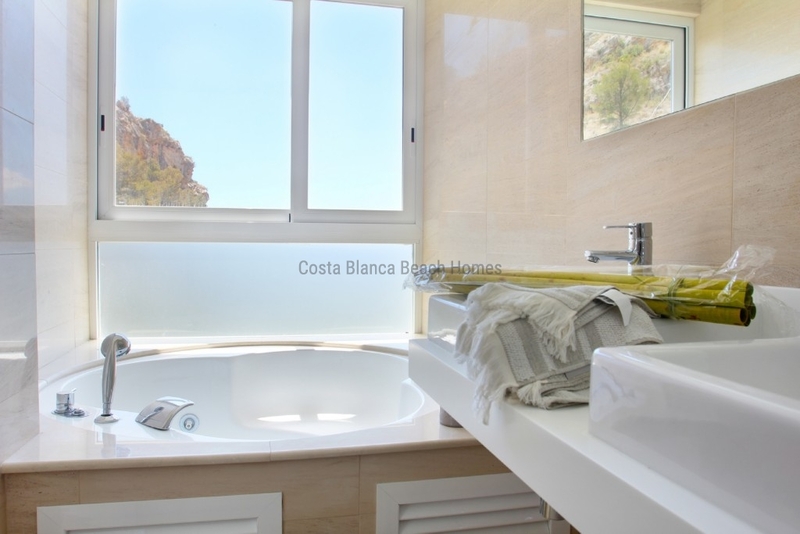 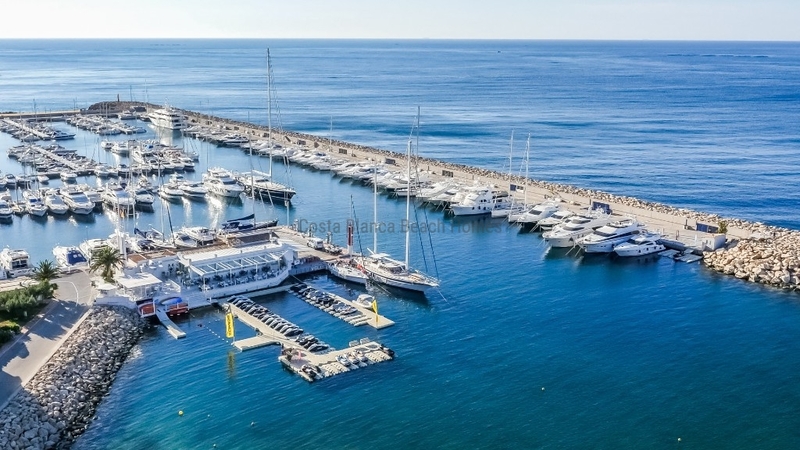 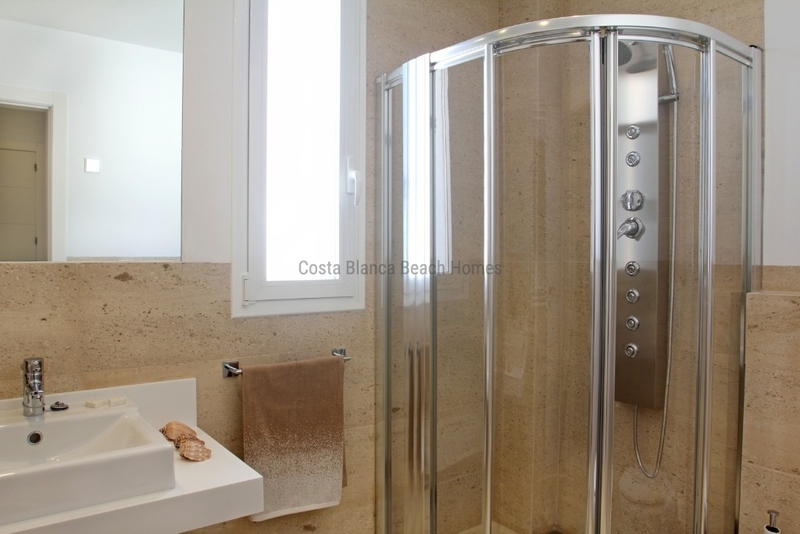 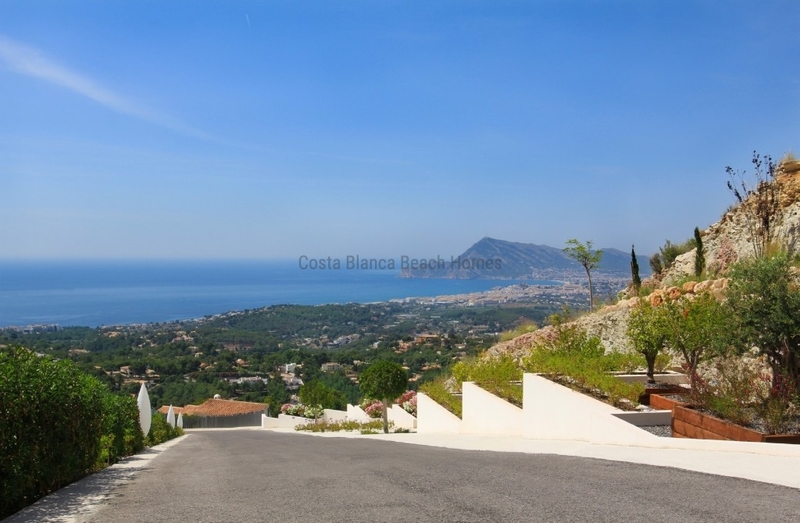 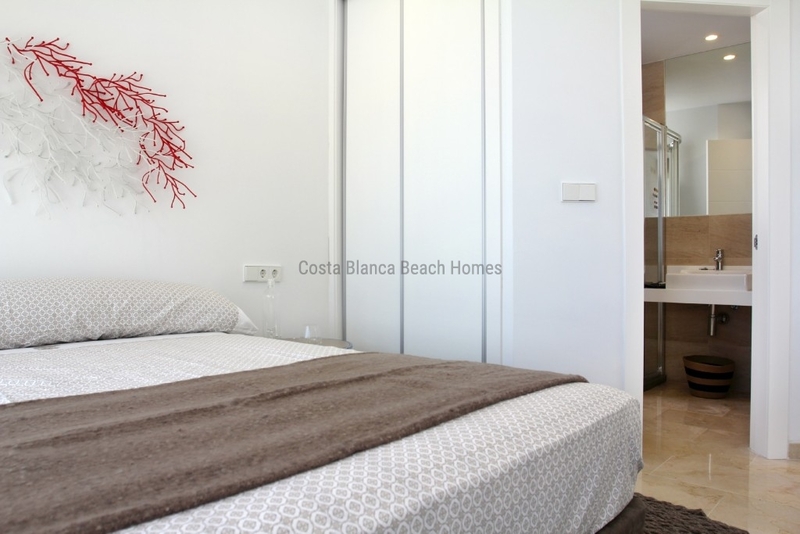 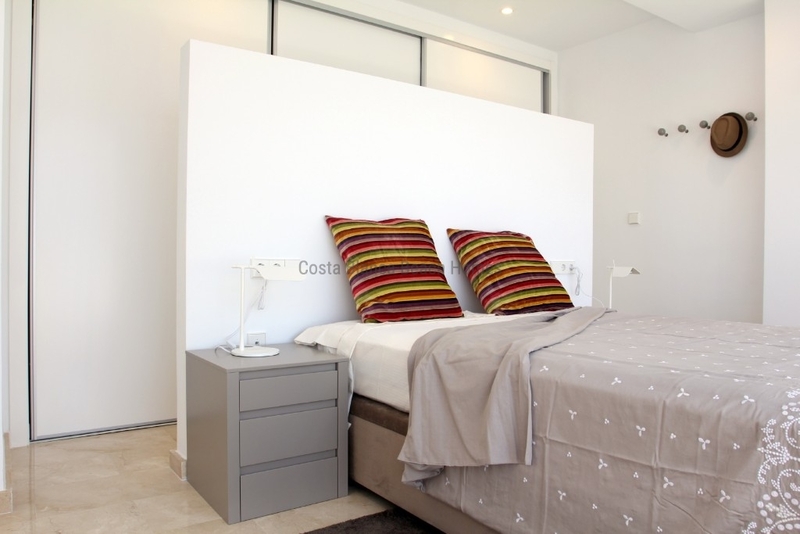 4 km from Altea town, 10 km from Benidorm, and just 50 km from Alicante airport.